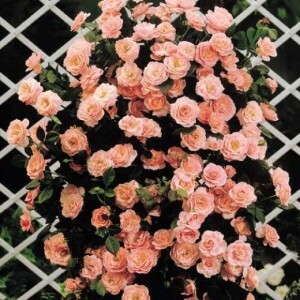 Roses are the perfect choice for every home and garden. 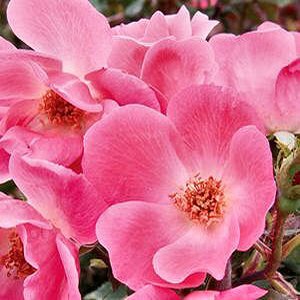 Before you start planting these lovely plants in your garden, you need to know where to plant them. 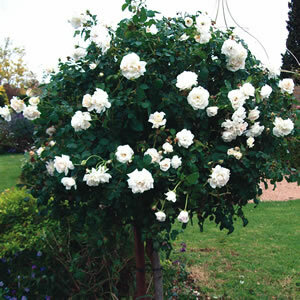 Choose a spot where the roses will have at least 4-5 hours of sunlight per day. 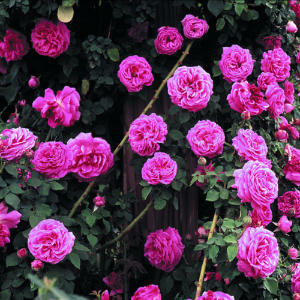 This way you will keep them blooming and healthy. 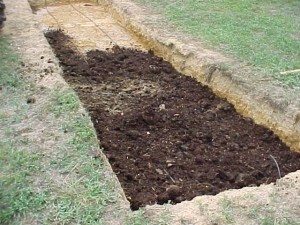 You also need to consider the soil. 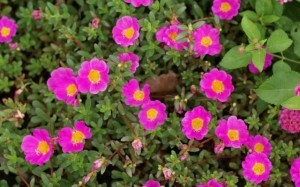 It needs to be well drained and fertilized. 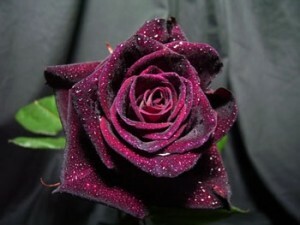 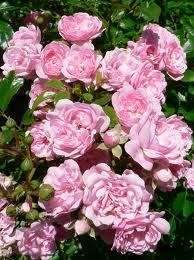 Roses need chemical fertilizers to stay healthy. 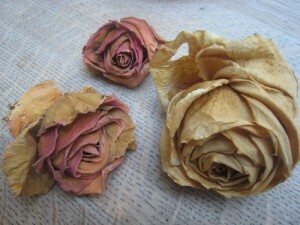 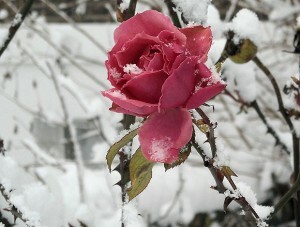 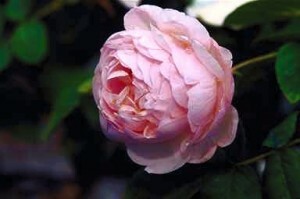 You can begin caring for the roses after the last frost. 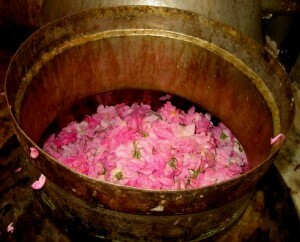 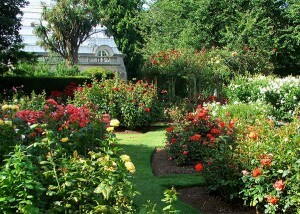 Immediately after the temperature starts to rise, you can begin preparing the spot for the roses. 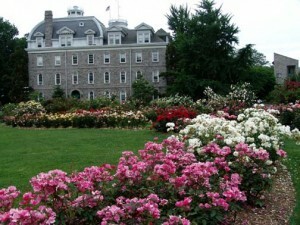 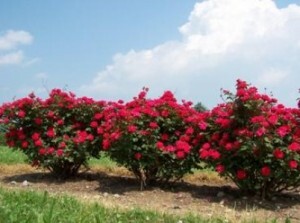 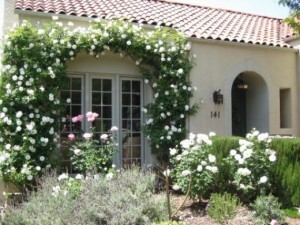 Besides the planting, you will also need to care for the roses. 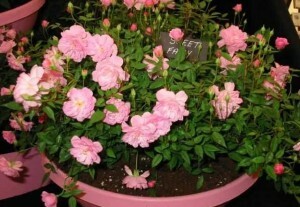 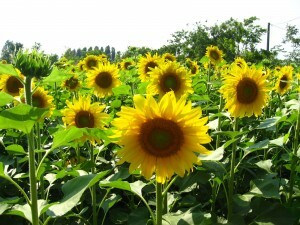 You will need to water them frequently, especially in the summer time. 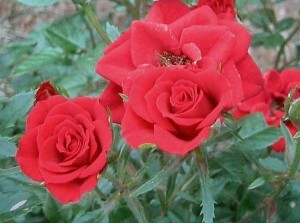 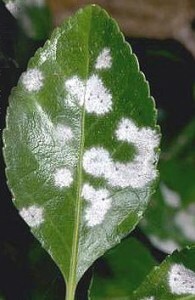 You also need to treat them for any diseases and pests. 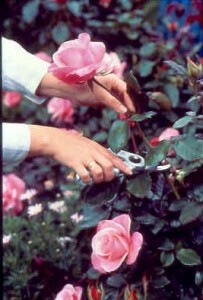 In the fall you will need to prune and trim the roses in order to prepare them for the winter and for the spring. 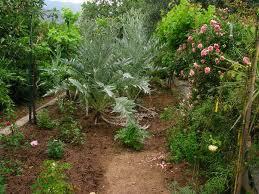 You also need to lay a layer of mulch near the base of the plant to protect it from frost. 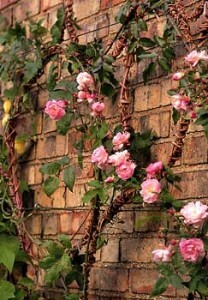 In the spring you need to do it all again, water, prune and trim.